79,40 € 79.4 tax incl. 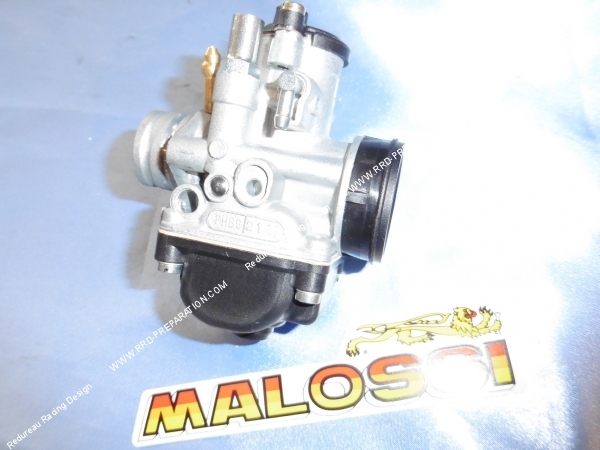 We present here, carburetor MALOSSI PHBG 21 BD. 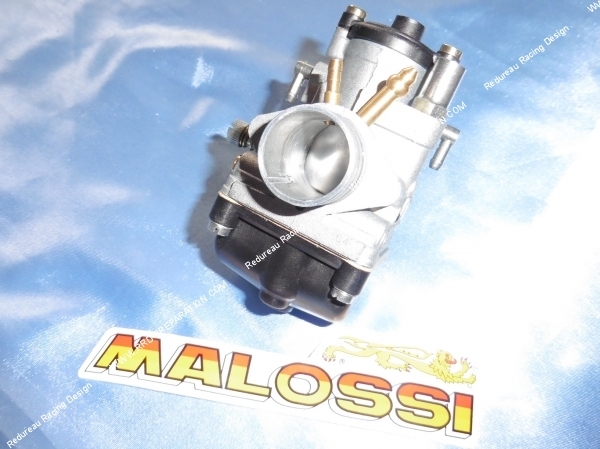 In male kind it allows you to enter it in a flexible pipe without sleeve and therefore have a short carburetion which promotes the acceleration and recovery. 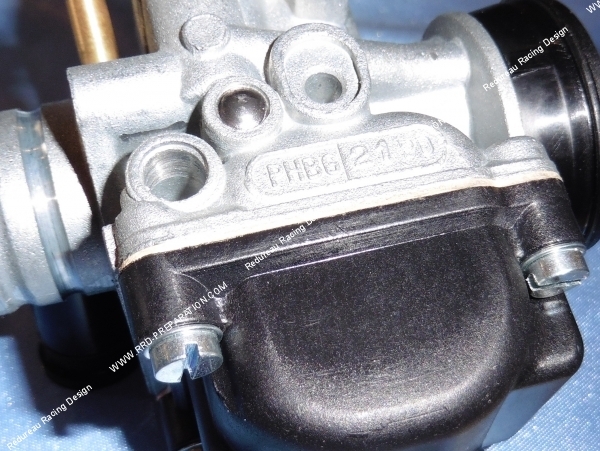 You can also get it with a carburetor connecting sleeve. 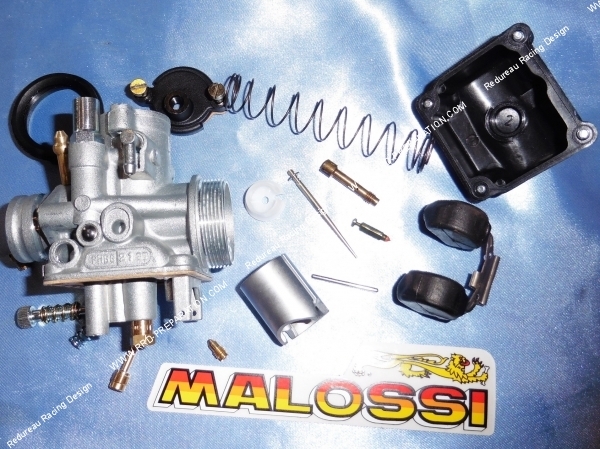 These parts adjustments and repairs are easily available at low prices. 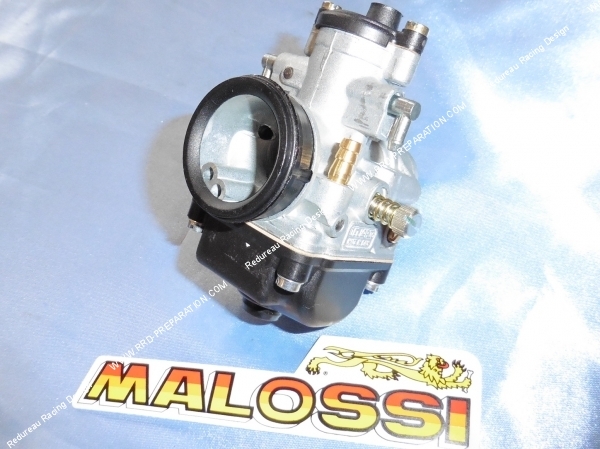 The low consumption, little noise it causes, power and recovery it offers have made ​​the reputation of Italian DELL'ORTO carburetors.